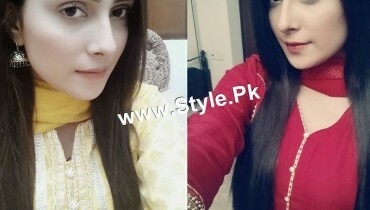 ‘Momal Sheikh’ is a famous and cute Model and Actress. 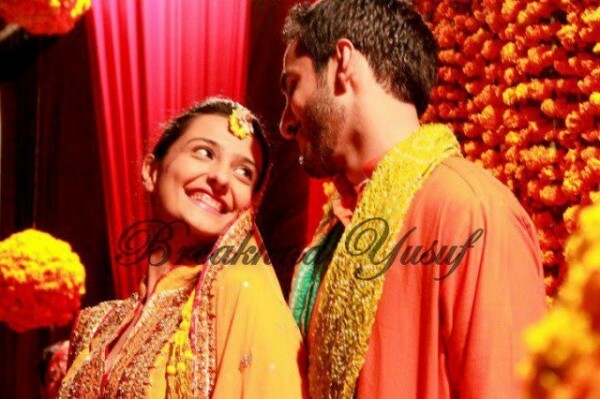 She is undoubtedly, a talented girl. 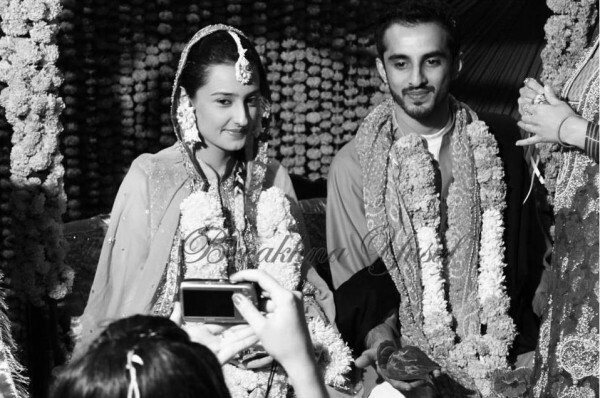 Here we have shared information about her family, career and also posted her wedding pictures. 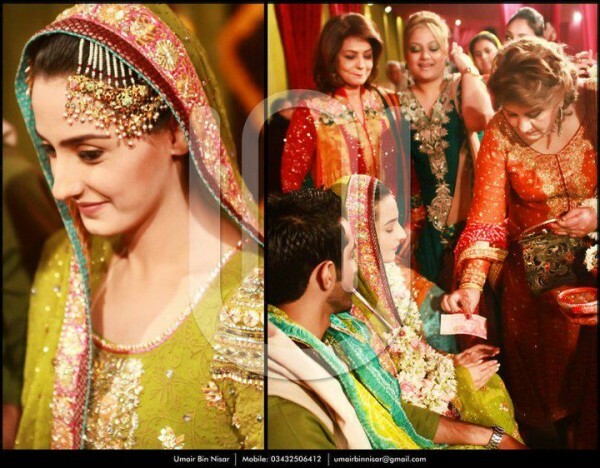 Fashion Model and Actress ‘Momal Sheikh’ was born on 6th April 1986 in Karachi. 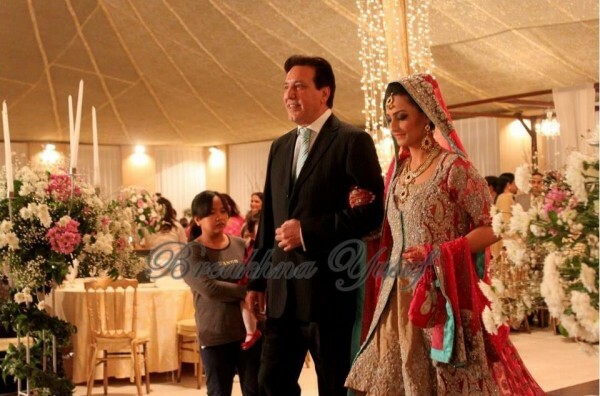 She is a daughter of Actor, Director and Producer ‘Javed Sheikh’ and ‘Zinat Mangi’, sister of ‘Behroz Sabzwari’. 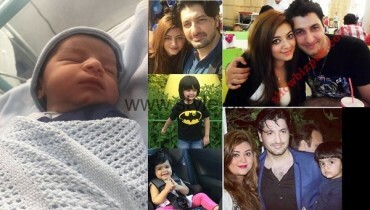 Well known Actress and Singer ‘Salma Agha’ and Lollywood famous Film Star ‘Neeli’ are her step mothers. 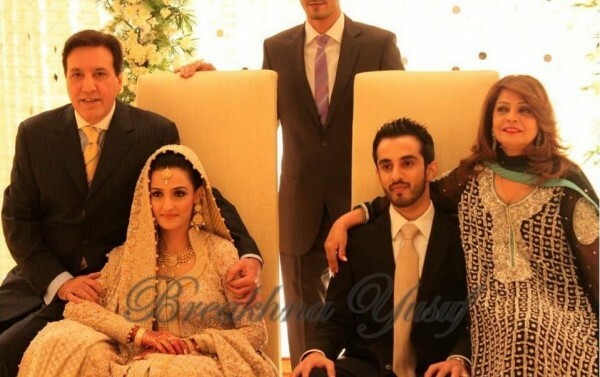 Momal Sheikh is a niece of ‘Behroz Sabzwari’ and ‘Saleem Sheikh’ and sister of ‘Shahzad Sheikh’. 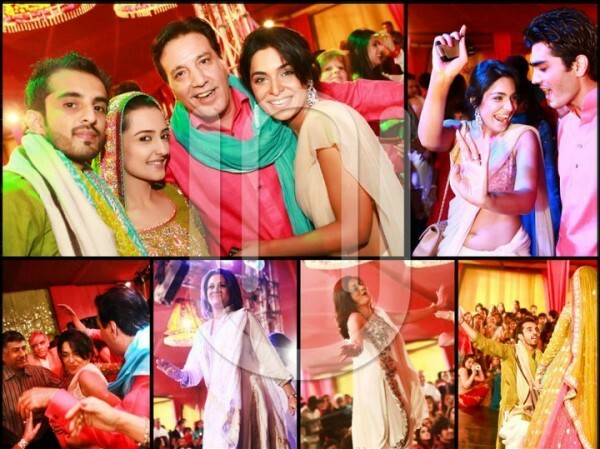 Hence, she is related to the family who has already achieved good name in show biz industry. 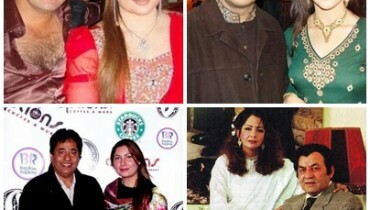 She started her career in early age in fashion industry. 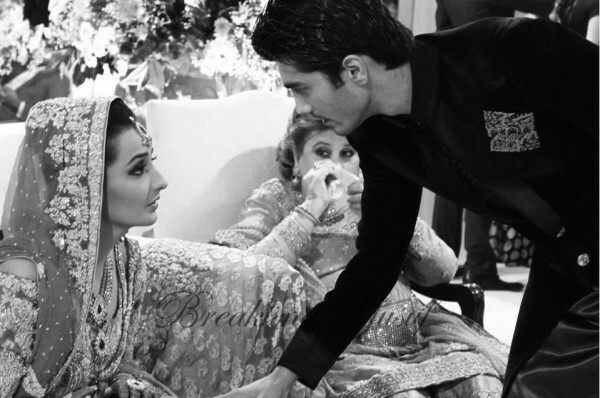 Later, she joined television. 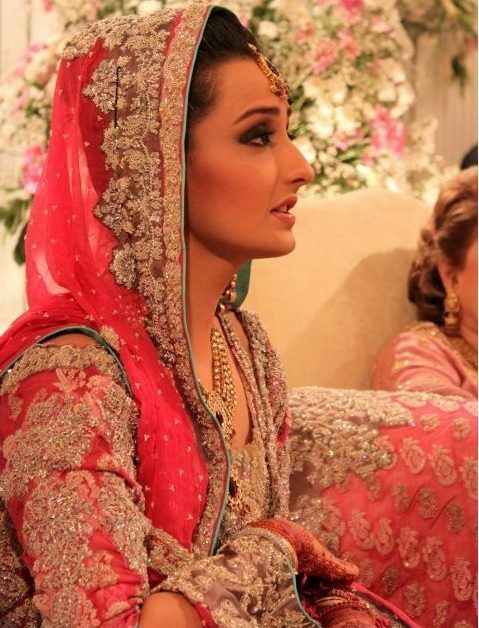 She worked in drama serial ‘Yeh Zindagi Hy’ ‘Mirat-ul-Uroos’ and also did main role in ‘Mujhy Khuda Pey Yaqeen Hy’. 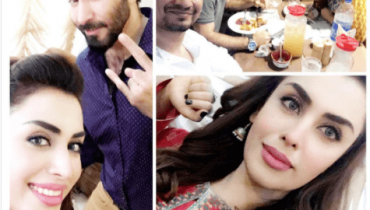 She is doing a lead role in a Pakistani film ‘Naach’ opposite to ‘Shaan’ directed by ‘Nasir Tehrany’. 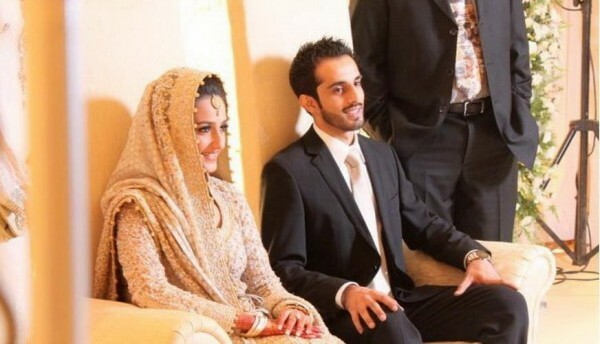 She got married in 2012 with Nadir. 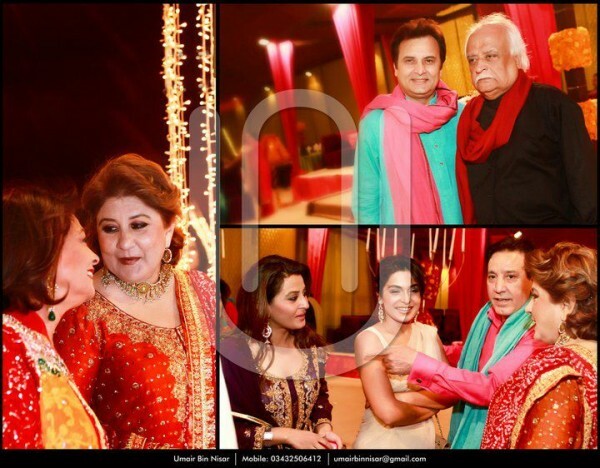 Many Celebrities attended her wedding ceremony like Filmstar ‘Meera’, Laila, Nadeem and ‘Anwar Maqsood‘. 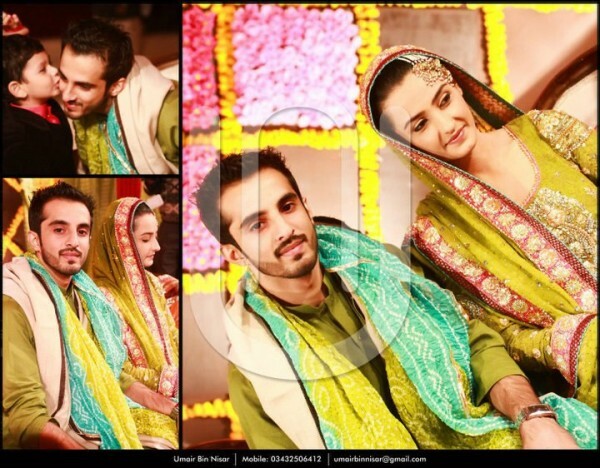 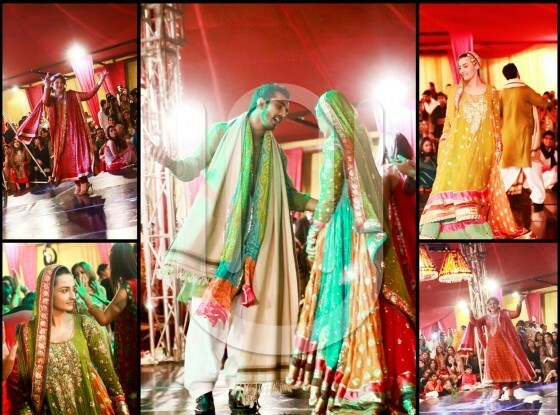 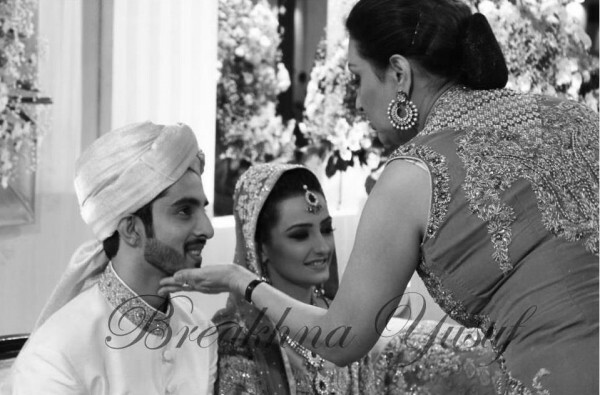 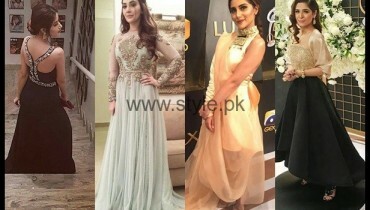 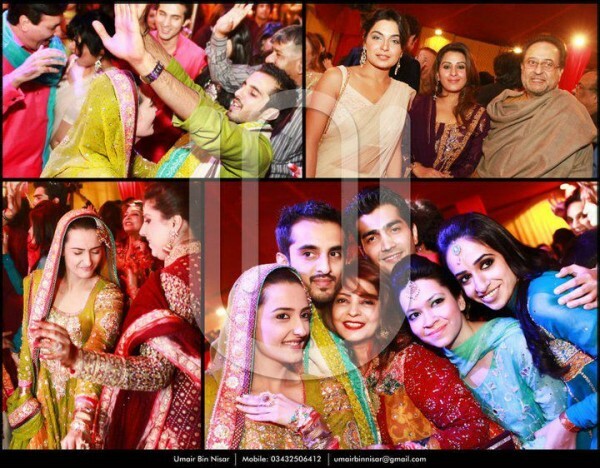 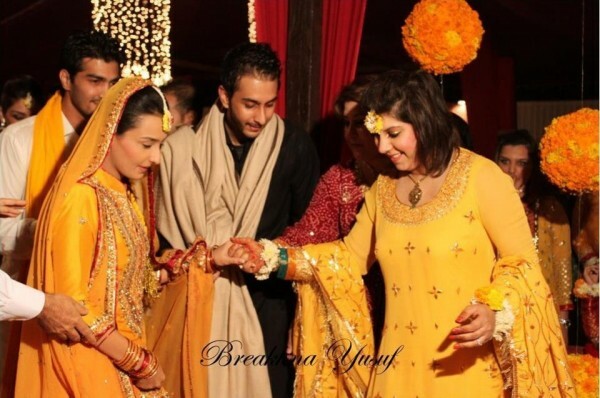 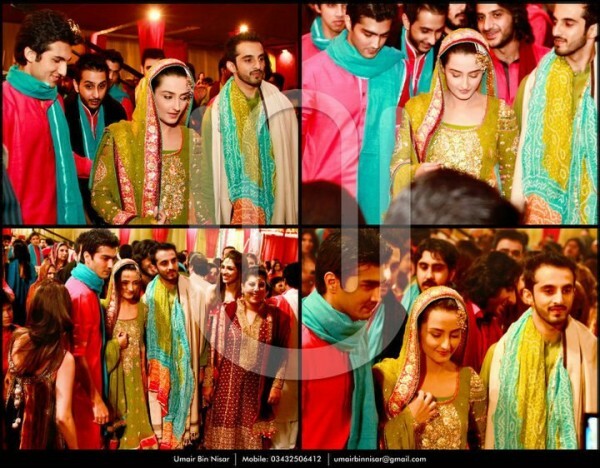 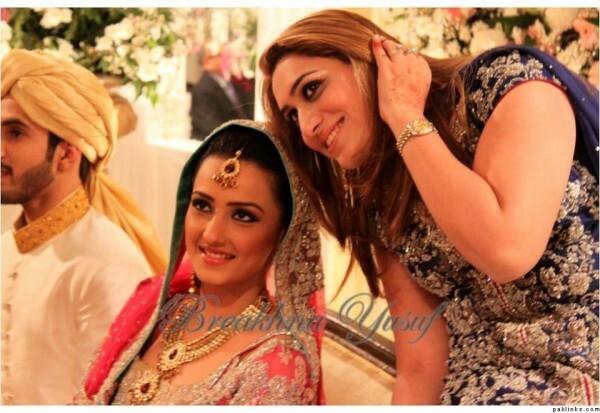 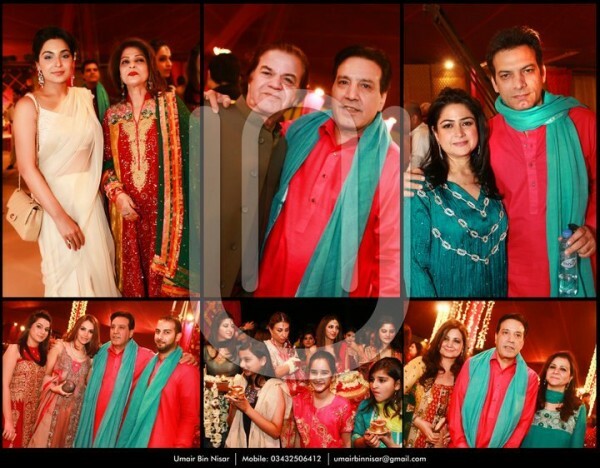 Here are Momal Sheikh mayoon, mehndi, wedding and valima pictures.